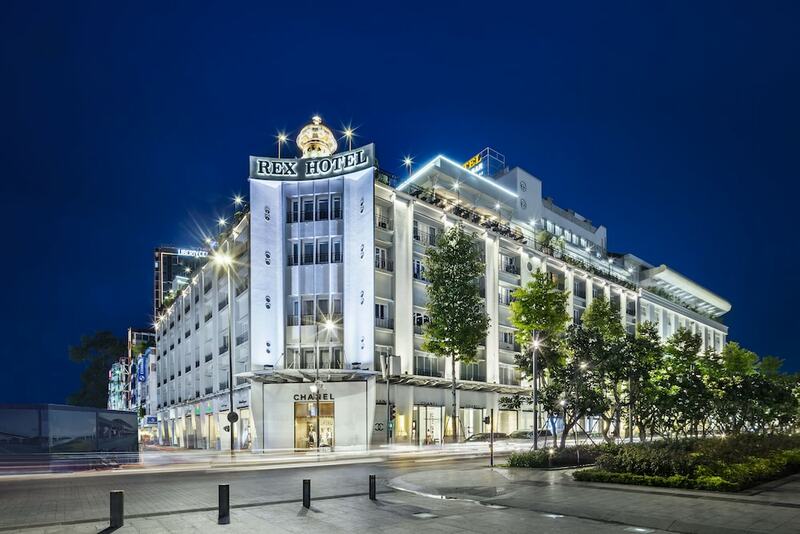 This list of best hotels in Vietnam range from contemporary five-star hotels in Ho Chi Minh and Hanoi, to expansive beachfront villas in Nha Trang and Da Nang. 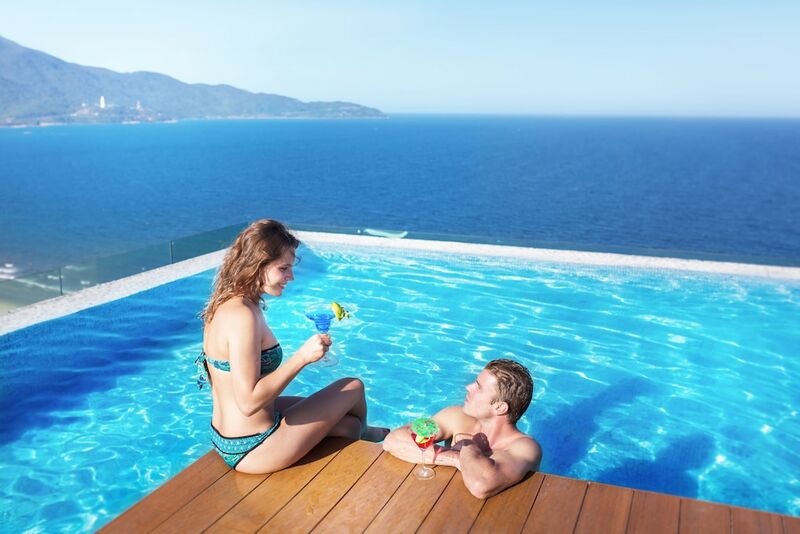 Ideal for a truly enjoyable holiday in Vietnam, these accommodation options are known for offering exceptional service, complete set of facilities, and comfortable rooms with breathtaking views. Vietnam's colonial heritage means that many of its older hotels have a delightful balance of French and Asian influences, resulting in a time-locked and unique charm that is hard to beat. 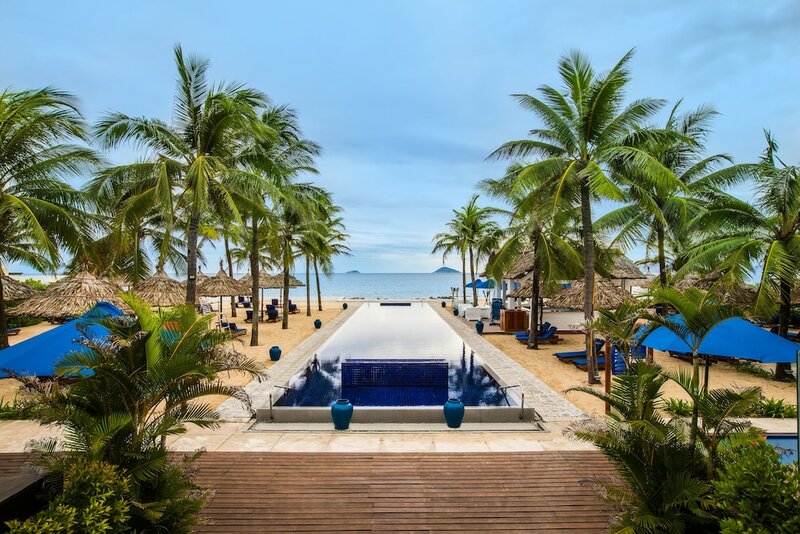 Whether you’re planning on a tropical getaway or a business trip in the Vietnamese capital, check out our comprehensive guide of the most popular Vietnam hotels to find one that best suits your travel dates.